I stumbled on several more outtake photos from Rob's photoshoot for Yuji Tsunokami. 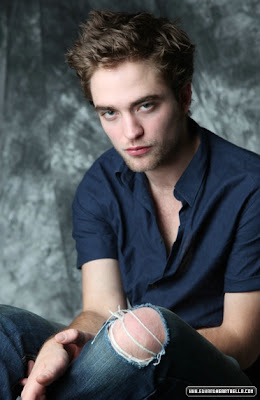 He posed for these back in February while in Japan for the Twilight premiere. Even in the candids, he is just yumtastic! OMG that's better than a cup of coffee!! thanks Larrami! This man just gets hotter and hotter!! JENNY!! The way I understand it, he was asked to do a vampy pose, but who knows....maybe he was just thinking of you.